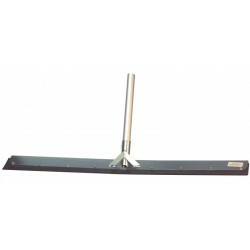 Wipe and dry hard floor areas with our range of floor squeegees. 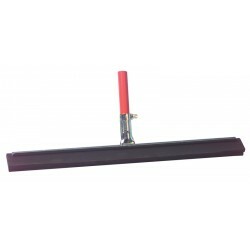 We sell a variety of squeegees including single and double blades, made from plastic or aluminium. 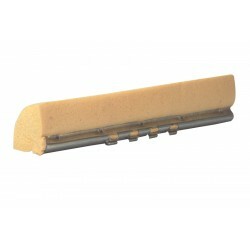 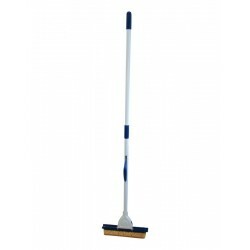 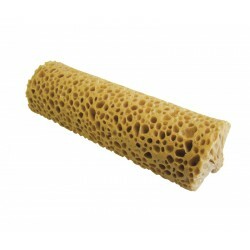 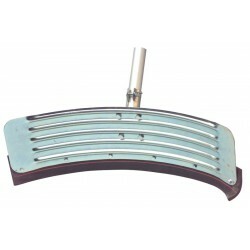 Effective for cleaning and mopping floors, we also sell replacement sponges for our floor washer equipment. 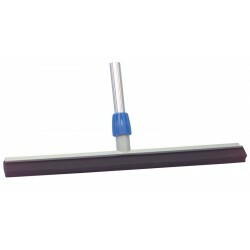 Our floor squeegees are sold with a handle.